CAIRO: Arab countries have stressed the need for unifying Arab and international efforts to face the menace of terrorism through a comprehensive strategy. 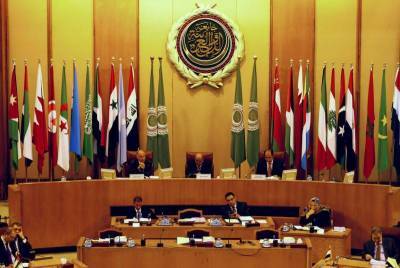 Arab foreign ministers at the opening session of Arab League in Cairo also called for unified strategy aiming to root-out the extremist thought. They underscored the importance of finding Arab solutions for the crises disrupting the region. The Secretary General of the Arab League Dr. Ahmed Aboul-Gheit presented a four-point idea for addressing the Syrian problem.